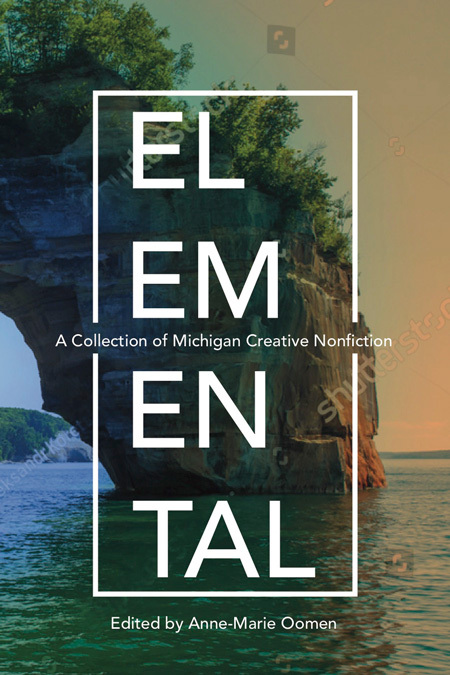 The Glen Arbor Arts Center hosts the launch of Elemental: A Collection of Michigan Creative Nonfiction. 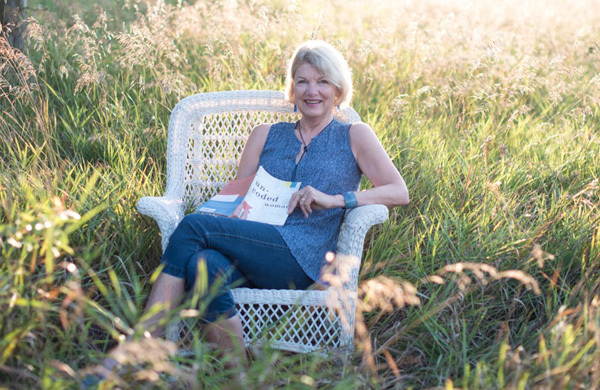 In this celebration of a new Michigan anthology, Elemental editor Anne-Marie Oomen, and a group of writers represented in Elemental will read from the pieces selected for the anthology. The book launch follows the Oomen-led writing workshop “Five Rivers,” and will include student reading. This event is open to the public without charge. Elemental: A Collection of Michigan Creative Nonfiction brings together writing by 23 Michigan essayists. It is a celebration of the elements – wind, earth, fire and water – and touches on familiar topics such as weather patterns, the lakes, ecology, farming, shipping, loggers, and the state’s industrial ebb and flow. 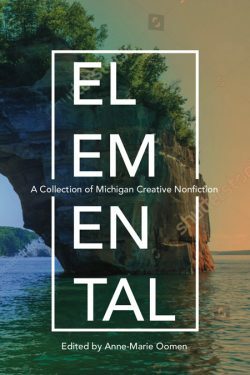 Elemental: A Collection of Michigan Creative Nonfiction is being published in November, and is part of Wayne State University’s “Made in Michigan” writers series.